Our design process employs neuromarketing concepts that motivate the user to stay on the page, click, and increase conversion rates. We hire only experienced engineers, strategy, and design specialists to deliver robust and sustainable solutions for your organization. We build solutions with your long-term goals in mind. Every project is scalable, so that when you are ready to grow, your technology is too. Helping Brands Grow, Engage, and Convert their Customers Online. Serving Local, National, and International Market. Blue Group Solutions is a recognized name in the web design industry. For the past six years, we’ve been doing what we love: inventing, conceptualizing, designing, and developing websites that our customers want. 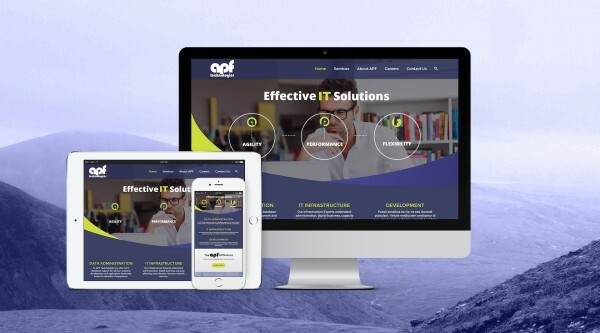 Our fresh, results-driven website designs can be found across a broad range of industries, from restaurant and real estate to health care, finance, engineering, and transportation. 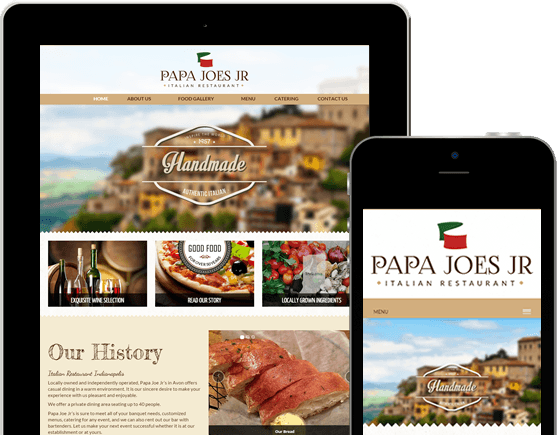 In addition to Indianapolis Web Design service, we work with nationwide customers and offer branding, SEO, and web development services. At Blue Group solutions, Indianapolis Web Design, we convert passion and enthusiasm into fuel for innovative web design projects. We work with startups, growing companies, and large-sized organizations. We produce work that translates into real results for businesses in our local, Indianapolis area, nationwide, and even internationally. Our time-tested project management approach facilitates clear communication through every step. Ultimately, you receive peace of mind that your project is completed within a set timeline and budget. But most importantly, the final product is at your full, 100%, satisfaction with visible results to follow. Contact us today and see how our team can bring value to your organization. 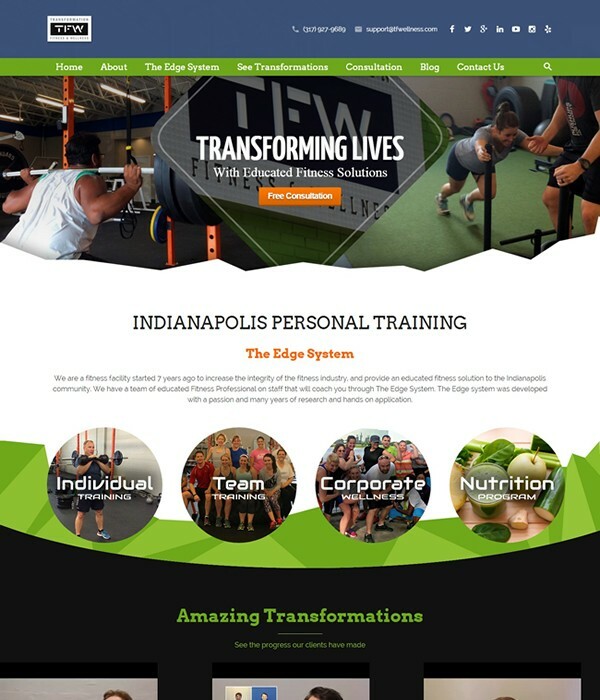 The best web design in Indy hands down. They are professional, courteous, and treat your business like it is their own. I could not have chosen a better company to build my site and also guide my business in the right direction. If you’re looking for the full package look no further, you have found it. 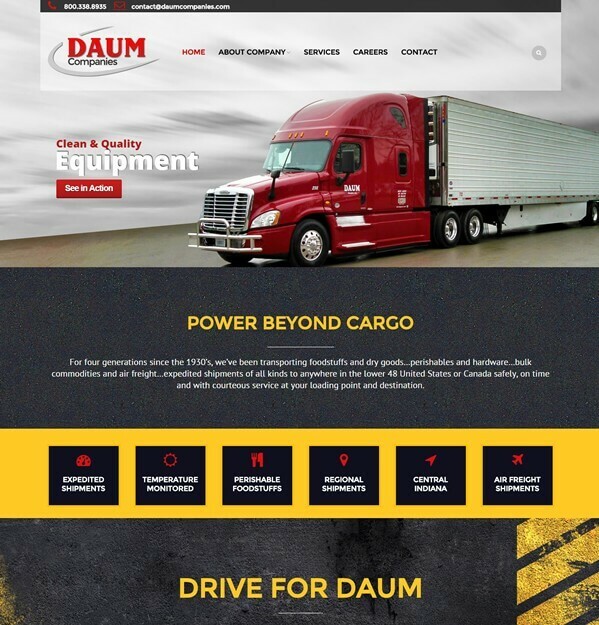 Fred with Blue Group Solutions did a great job with our website design. He was very attentive and produced a quality of product higher than we anticipated. I would definitely recommend them to anyone in the future.